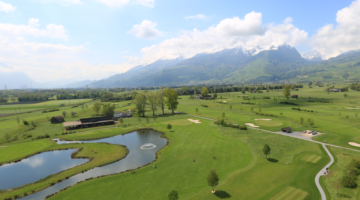 This private 18-hole course in eastern Switzerland provides one of the most peaceful and idyllic settings in the entire country. It’s also one of the oldest and most traditional. A picturesque landscape with numerous ponds, natural forests and meadows and a variety of bird species that make their home to the area complete the mood of tranquil relaxation. 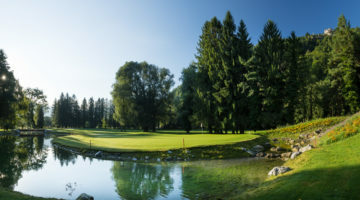 Take the challenge and visit Niederbüren for a round of golf that is as enjoyable as it is relaxing. Driving Range , practise bunker, 2 putting greens. Handicap 30.0 is required. Members of ASG Golf Clubs or members of an international recognized Golf club are welcome from Monday to Friday. 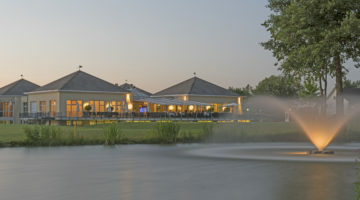 Weekends and holidays members and member’s guests only. *Holders of the ASG ‘Clubfree’-Card are just accompanied by a member allowed to play.